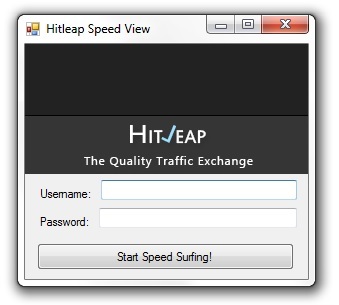 With this hack you'll speed up the surfing process on hitleap.com, to earn 'minutes' up to 35x faster. (07-24-2014, 03:25 PM)shahidnazeer Wrote: PM sent..
(07-25-2014, 12:56 AM)DraKkKo Wrote: PM SENT! Facebook, Twitter, Instagram, auto-posters, Website, Seo, Traffic, Blog, Wordpress, ALL-Money-Adders, Earn money,Daily,Free,Jobs......Etc. (07-24-2014, 09:19 AM)cameron Wrote: With this hack you'll speed up the surfing process on hitleap.com, to earn 'minutes' up to 35x faster.